Hannah qualified from Cardiff Dental Hospital in 2006, winning two out of the four prizes at graduation. She has worked as a dental therapist for over 10 years. 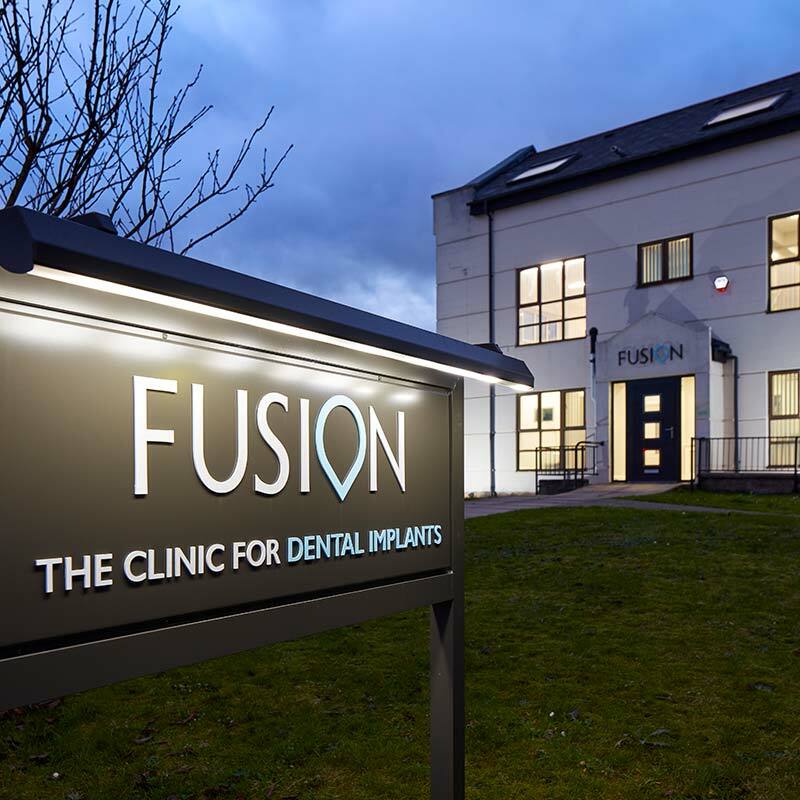 After having two children in recent years, Hannah decided she would like to be more local to her hometown of Cardiff and we welcomed her at Fusion Dentistry. Hannah lives close to the practice and is very excited about being a part of the original team. 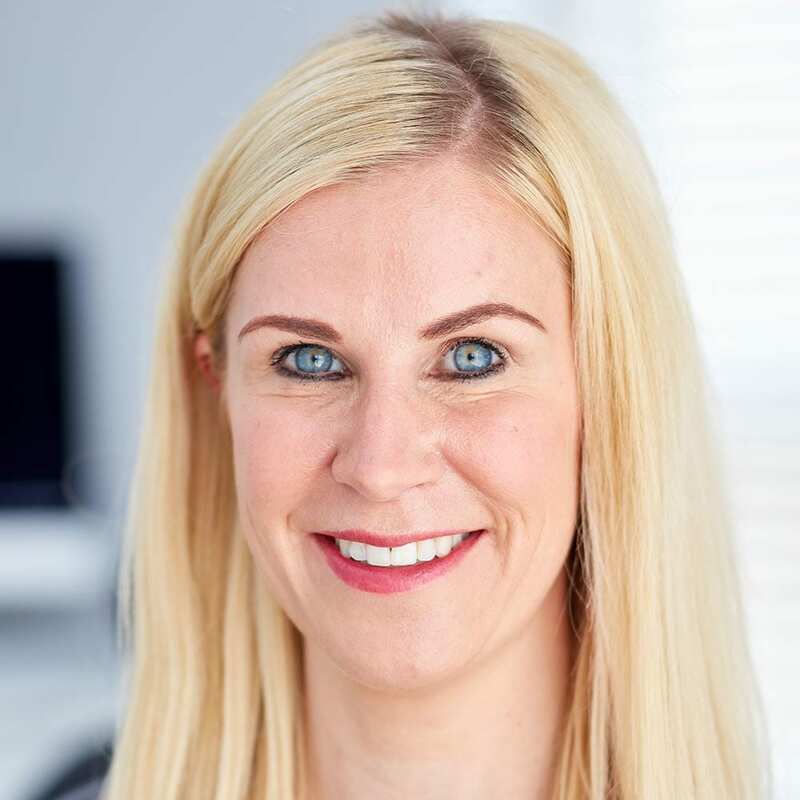 She has a wealth of experience and has carried out full therapy and hygiene duties, ranging from carrying out composite fillings, primary tooth extraction, complex hygiene treatment (including care of dental implants and peri-implant tissues), administering anti-wrinkle treatment injections, dermal filler and treating nervous and anxious patients under inhalation sedation. From a young age, Hannah was a keen and successful showjumper, but following the arrival of her two very young daughters, her equine hobby now has to take second place.